Ready for some suds and screams? 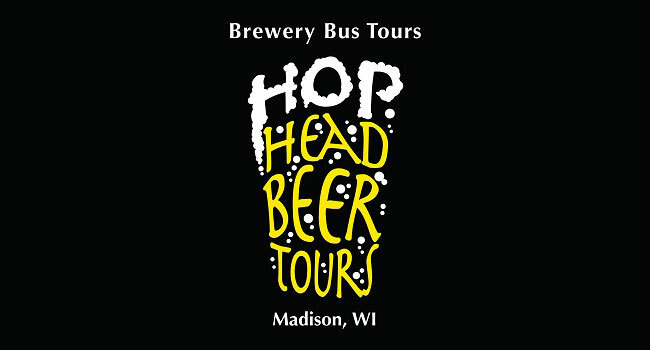 Hop Head Beer Tours has put together a unique blend of fun and horror for Halloween with A Terrifying Tour, a Madison-area bus tour that will take you to two breweries and a haunted house. The tour will be happening on October 25th and November 1st. The bus departs from the Alchemy Cafe in Madison and heads out to Tyranena Brewing, Viking Brewpub and Screamin’ Acres Haunted House. 5:30 pm: Tyranena Brewing Co. includes a pint of beer or three sample pours. 7:30 pm: Screamin’ Acres Haunted House near Stoughton includes Speed Pass Admission ($25 value). 8:30 pm: Viking Brewpub in Stoughton includes one pint of beer or three samples. Join us for a unique tour that includes two breweries and a haunted house! Unlike last year’s Terrifying Tour, this haunted house is not for the faint of heart. There were more laughs than screams at the Ghost Outpost in the Dells but Screamin’ Acres just outside Stoughton has been reviewed as legitimately scary. Costumes are HIGHLY ENCOURAGED! More info from Hop Head right here.